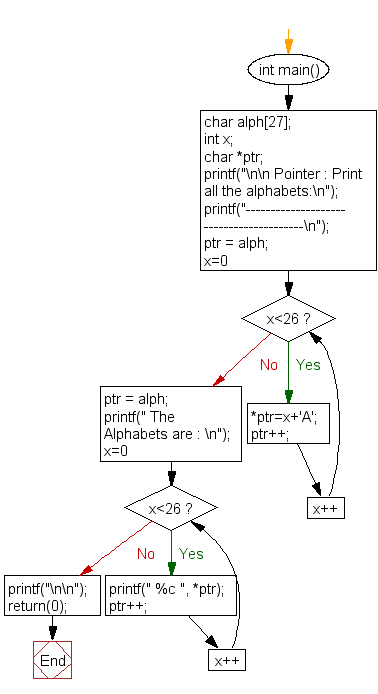 Write a program in C to print all the alphabets using pointer. 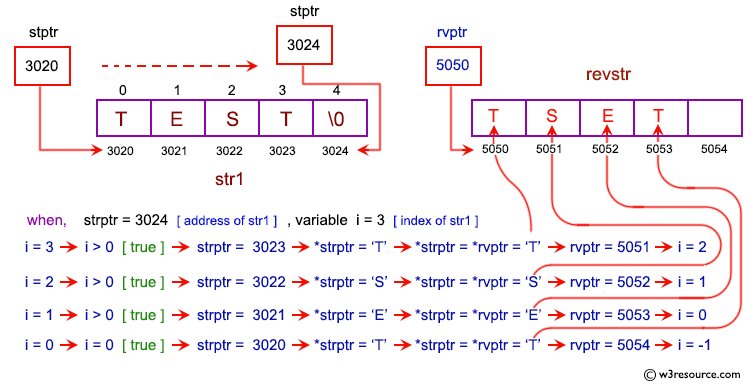 Previous: Write a program in C to show a pointer to an array which contents are pointer to structure. Next: Write a program in C to print a string in reverse using a pointer.